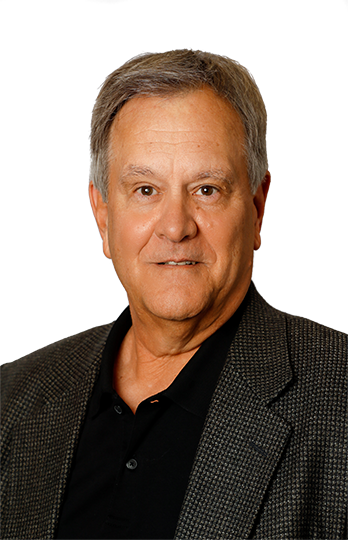 Prior to joining FLI in 2007, Bob had 33 years of experience in the transportation and logistics industry. His focus has been in the LTL industry with 27 years spent overseeing carrier terminals and six years leading an area sales team. When Bob’s not trying to keep up with his grandkids, he’s enjoying his time on the golf course or reading.